This is error is due to not being enough RAM available to sync data the total volume of data from Saelsforce to the device. 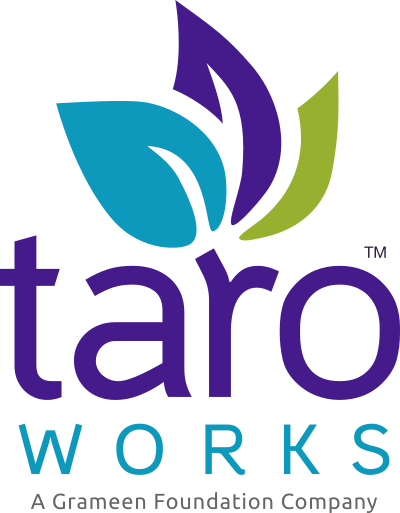 Starting in TaroWorks 4.8, we require devices to have a minimum of 1GB of RAM . Check the device RAM. If the device does not the required minimum of 1GB, upgrade to devices with better RAM. Close other applications. If there is any other heavy processing going on on the device at the same time as the sync, there is less RAM available for TaroWorks. If this is for initial login, and the total volume of data is much greater than the delta that would be pushed to the device going forward, so you can do piecemeal mobile record assignment. For example, if you're assigning 10 Village records to a mobile user, you can assign 5, have the mobile user sync, assign the remaining 5 and have the mobile user sync again. However, if new villages are going to be created and assigned to the mobile user frequently, this is not a sustainable solution. Use drill-down hierarchy filters to narrow down the data synced to the device to only exactly what the mobile user needs. Reduce the number of detail fields required by each record in your Jobs' drill-down hierarchies to narrow down the data synced to the device to only exactly what the mobile user needs. Use Assigning Jobs to Groups to narrow down the Jobs to only exactly the Jobs the mobile user needs. Re-evaluate your mobile record assignment level in your object structure. If you're assigning records at too high of a level, causing a high volume of superfluous child records to be synced to the device, choose a lower level (ideally still above the level at which new records are generated in the field) to more exactly send only what the mobile user needs. If none of these approaches is alleviating the error, please contact us at support@taroworks.org. Error 20015: Some jobs could not be sent due to missing forms files on the device. Please contact your administrator.